Diane Lounsberry-Williams has lived, worked and traveled throughout much of the world from the United States to Asia and European destinations. These travels have informed her interest in history, timeless architecture and early civilizations. 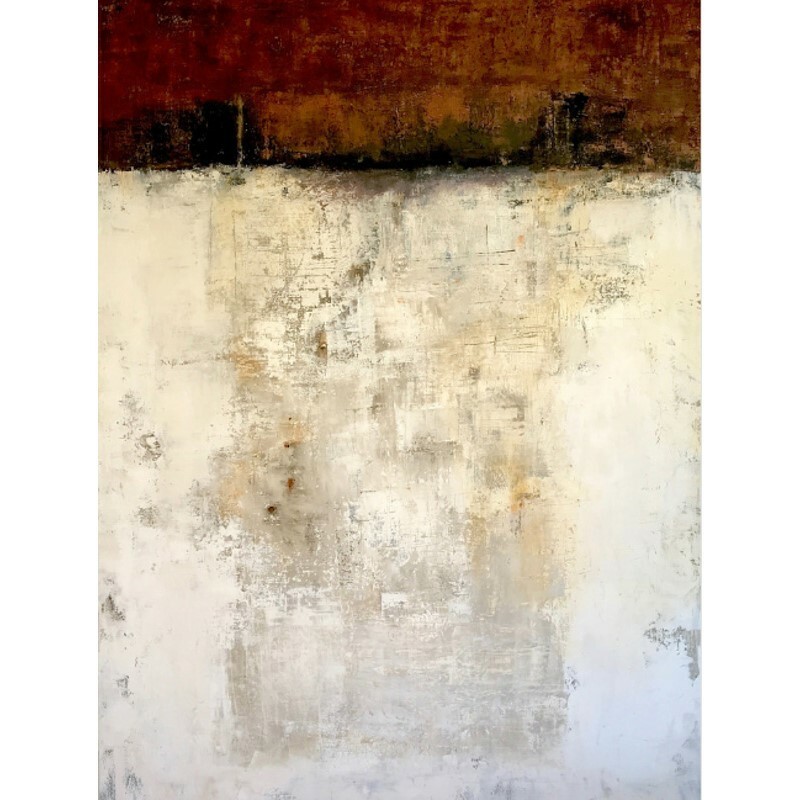 Through a contemporary lens, her multilayered abstract paintings focus on the rich journey through history and its relationship with the present. 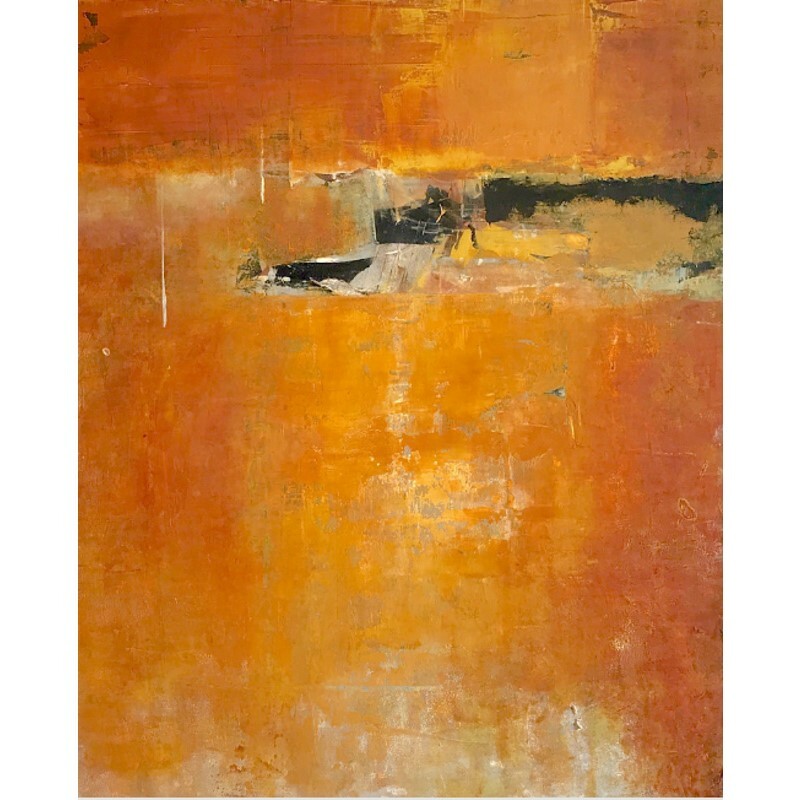 Lounsberry-Williams has exhibited Nationally in both solo and group shows, receiving top awards in numerous juried exhibitions and invitationals. She is included in many private and corporate collections including the Smithsonian Institute National Archives, Washington, DC; University of Nebraska, Omaha and Lincoln; UNMC Transplant Center, Omaha, Ne; Hyatt Regency, Atlanta Georgia; Westin Hotel, Los Angeles, Ca. After attending Central Washington University her studies focused in watercolor, and more currently, in cold wax and oil paint with top artists around the country . 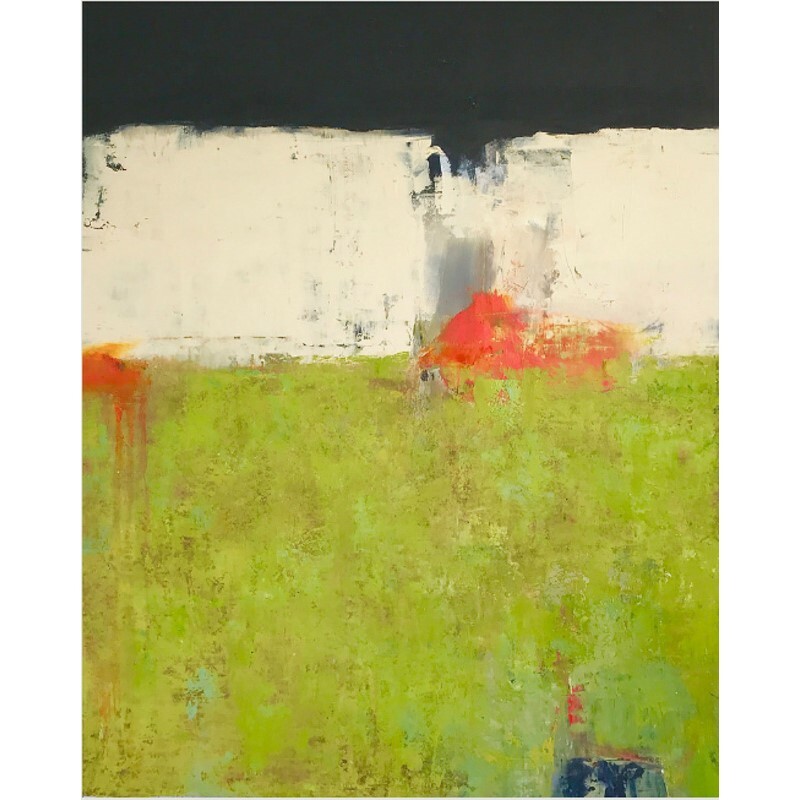 She has taught classes in Abstraction at the Bemis Center of Contemporary Art, and Joslyn Art Museum and is currently teaching workshops in Cold Wax and Oil Paint. "My work is based in history and cultural expression reaching back in time. The interpretation of civilizations earliest art, the visual motif and gestural marks of our ancient ancestors appeal to modern artistic sensibilities and continue to inspire me.